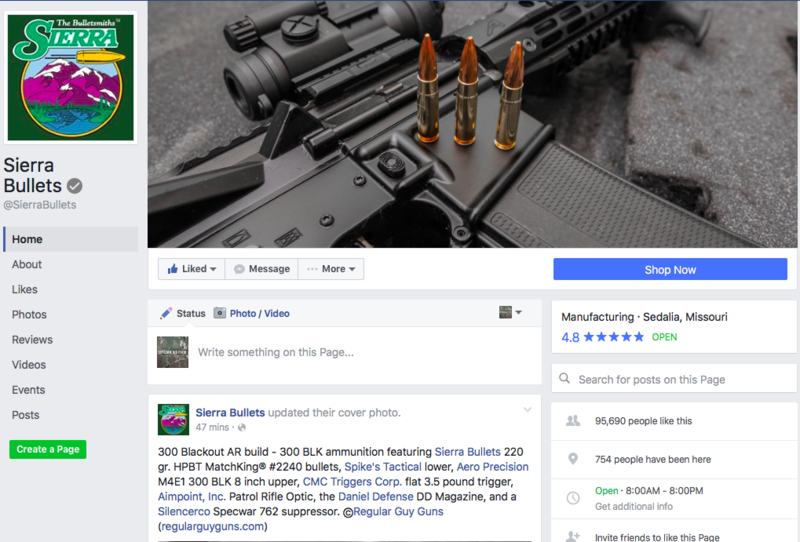 Last week, the marketing people at Sierra Bullets reached out to me, as they loved an image I posted on the RGG Instagram feed, featuring a 300 BLK build I did, along with some Silencerco ammunition loaded up with some Sierra Match King .308 projectiles. After a little back-and-forth on IG, I ended up providing them with a higher-resolution version, which they then utilized as the cover photo for their Facebook page. They’re sending over some projectiles, which should arrive this week. While this isn’t an endorsement or a sponsorship, I’m always happy to receive free stuff. I’ll be doing some fun macrophotography with the items when they get here. Thank you Sierra Bullets! 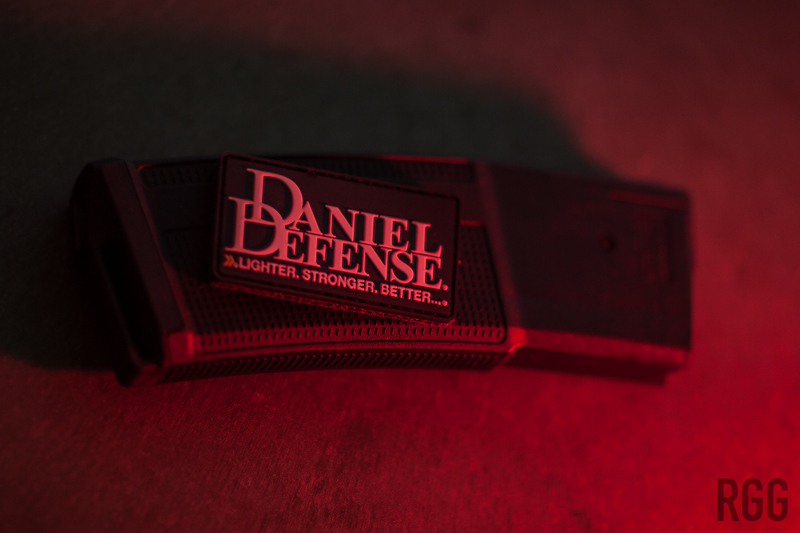 The second “industry surprise” came from none other than Daniel Defense. A few weeks ago, I reached out to them with a link to my review of their DD Magazine. I didn’t expect a response, but they were nice enough to send me a handwritten thank-you card, along with a morale patch, some DD window stickers, and a 16th Anniversary challenge coin.